Certified 500 RYT through yoga alliance. I practice and teach yoga to heal the body and balance the mind. 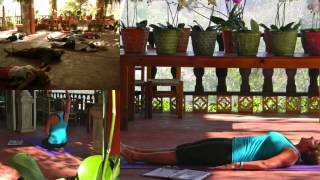 I offer yoga group classes, private sessions, retreats and work shops. I believe everyone can benefit from yoga and my hope is too bring it to as many people of all ages. My classes are created to awaken the spirit and to strengthen the body.